In most cases, damage to vehicle side windows usually requires the replacement of the window glass unlike with windscreens. However, the team at Mr Windscreen can assess the damage and provide you with the most cost effective option that won't break the bank. At Mr Windscreen you are guaranteed to be met with friendliest faces providing you with the highest quality side window repair service in a timely manner. Our service specialists can also provide you with the best advice on how to proceed with your window repairs. 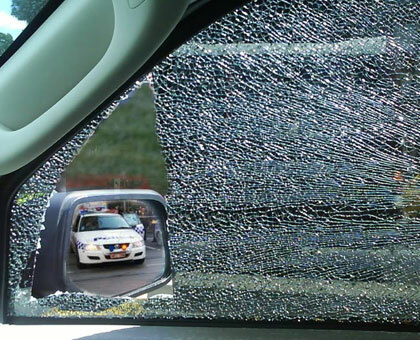 Similar to the side windows in a vehicle, when the rear window panel of a vehicle is damaged the most common solution is to replace the rear window panel. Although in most cases the rear window is replaced, there may be instances where it can be repaired like with windscreens. If you notice a chipped or cracked rear glass, speak to our window repair specialists and find out what the best solution would be for you. Our technicians can provide you with the best appraisal for the repair of your rear window and you can be happy knowing that you receive the best possible service that makes use of only quality products while giving you very competitive pricing. 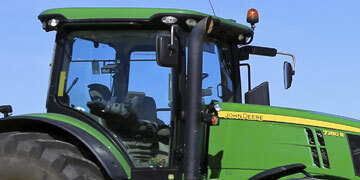 Speak to our vehicle window repair specialists for all car window repairs, truck window repairs and agricultural vehicle window repairs. 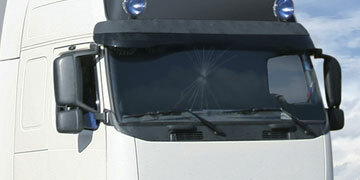 Will I need to have my windscreen repaired or replaced? A damaged windscreen can result in a loss of time and money, we understand these concerns and always try to repair your windscreen at a lower cost than having to get it replaced. 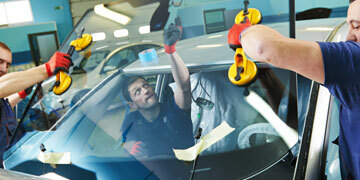 Our technicians will assess the damaged windscreen and provide you with the recommended solution. How long can I wait before getting my windscreen chip repaired? We recommend having the damaged windscreen assessed as soon as you have spotted it, if you wait a chip can turn into a crack which can significantly affect your safety and the safety of others while driving.